Spiers has a practice is focused on the creation of special purpose districts, statutory and regulatory interpretation, governmental relations, and administration of special districts. He has experience in representing clients through corporate reorganizations and restructurings, creditors’ rights, and trustee representation. Daake has a practice focused on public finance, real estate law and construction law. His practice includes the creation and administration of special purpose districts throughout Texas, particularly in the Dallas/Fort Worth area. Daake represents the development community in all facets of creating exceptional residential and commercial projects, including representing clients before various governmental entities, including: Texas Commission on Environmental Quality, municipalities, counties, and various regional service providers. . 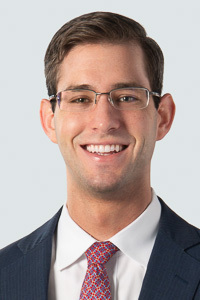 Prior to joining the Firm, Daake served in a number of executive roles for a local, rapidly growing municipality primarily focused on land development issues. Additionally, he practiced civil engineering for 18 years for a variety of public and private clients and retains his licensure as a Texas Professional Engineer. Coats Rose is a transactional and litigation law firm focused on development: the development of real estate, affordable housing, special purpose districts, business and private wealth. We provide legal counsel to businesses, governmental entities corporate and high-net worth clients across the U.S. and internationally. 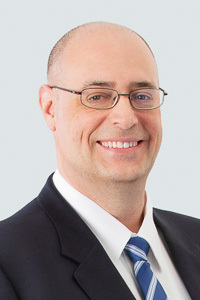 For over 30 years, the firm has leveraged its extensive legal experience of its attorneys to fulfill client needs spanning real estate law, affordable housing and community development, public finance, construction/surety law, commercial litigation, government relations, intellectual property, mergers and acquisitions, securities law, tax, wealth planning and preservation. In addition to its headquarters in Houston, Coats Rose has offices in Dallas, Austin, San Antonio, New Orleans and Cincinnati. Learn more at www.coatsrose.com.